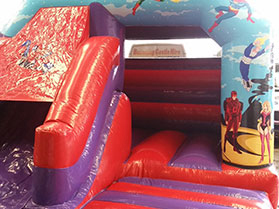 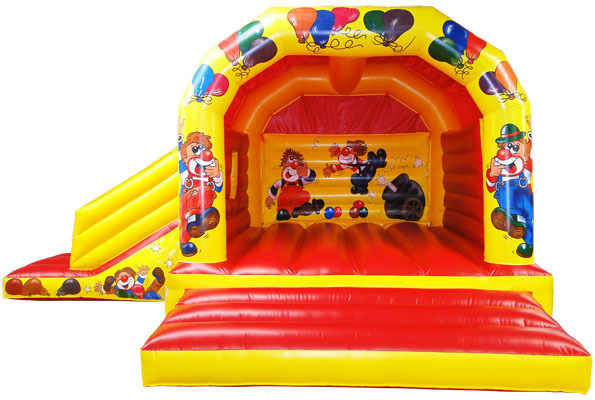 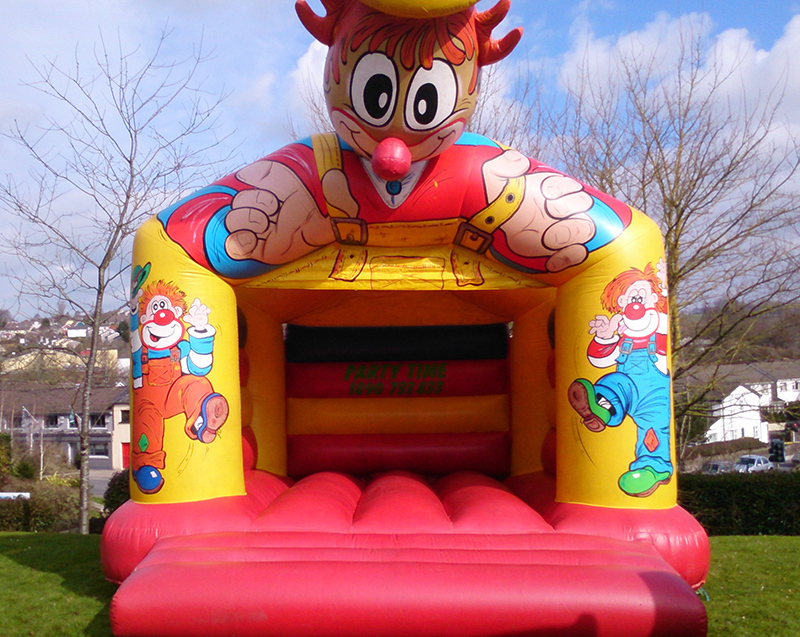 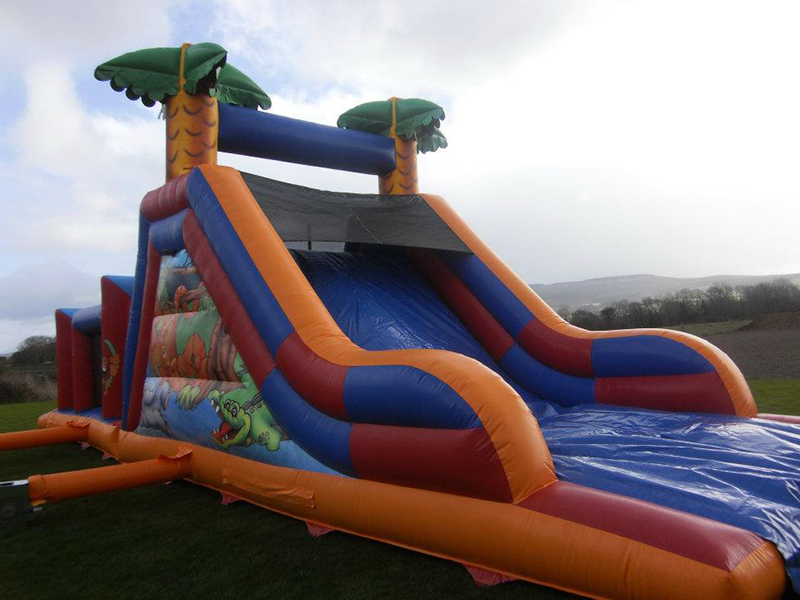 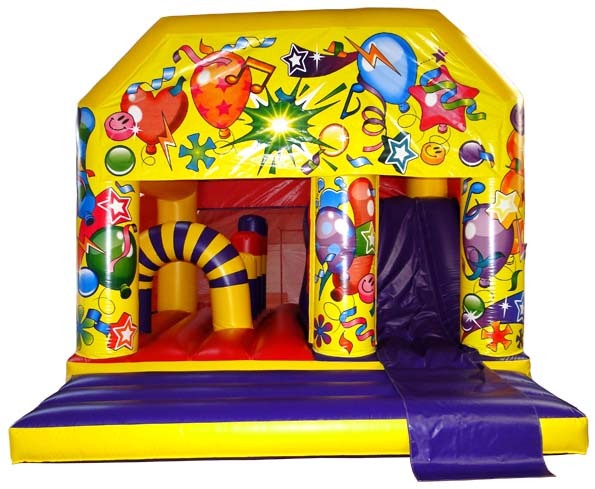 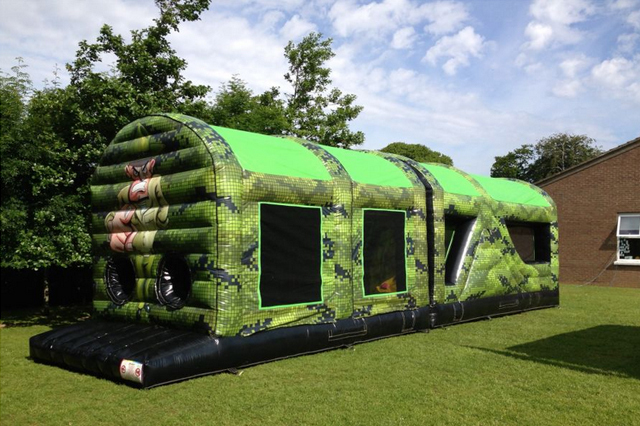 This bouncy castle with slide is very popular for all occasions in Cork and can be used both indoors or outdoors. 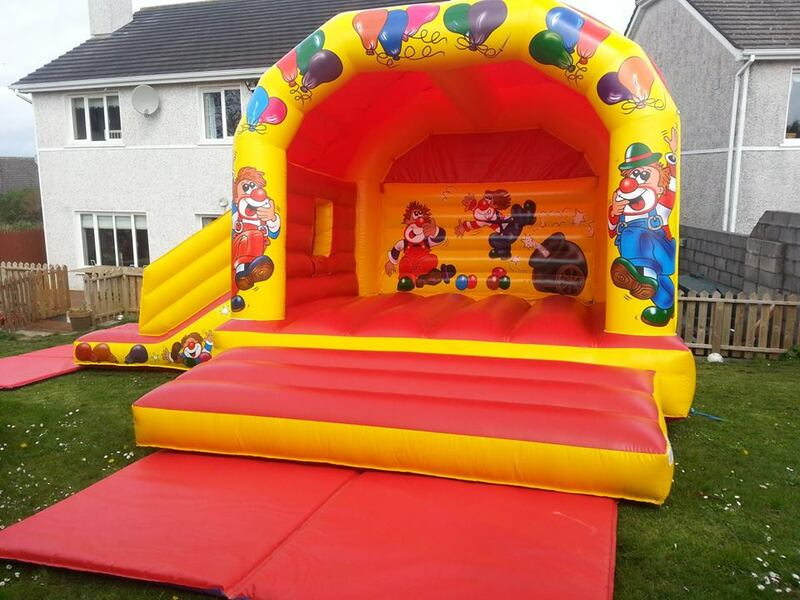 Its 20ft wide and 15ft from front to back. 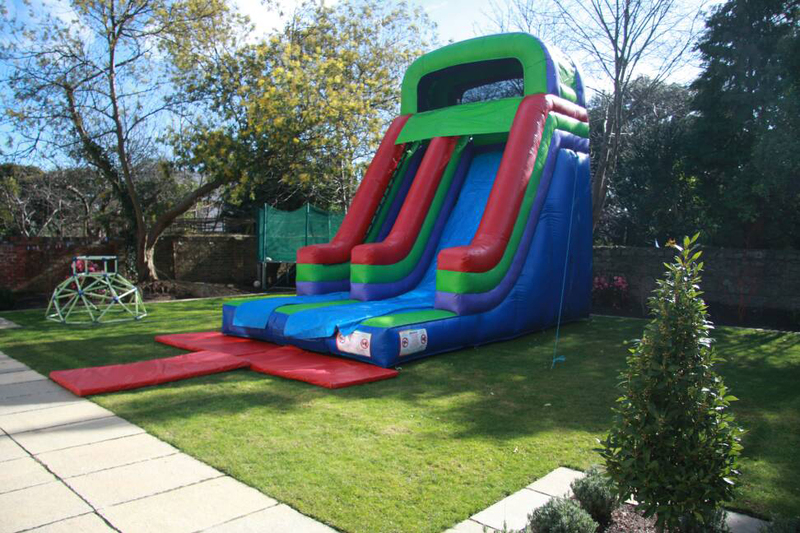 But would need at lease 25ft wide x 20ft of garden space. 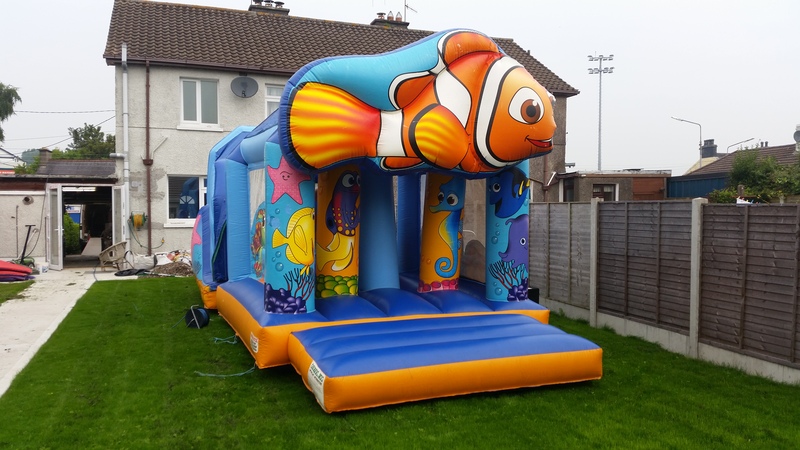 It ideally should be placed on grass so if you are putting it on concrete or paving let us know so we can bring extra matts.